'Van Gogh in focus' is a series of books, initiated by the Van Gogh Museum in Amsterdam on the life and work of Vincent van Gogh. These small, compact books examine the artists' oeuvre in different contexts throughout the various stages of his life. 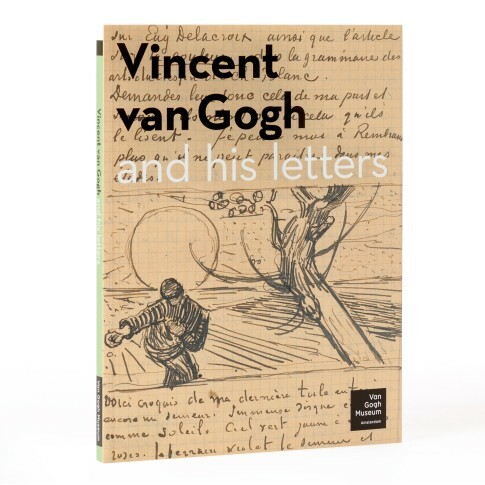 This edition presents many new facts and insights on Van Gogh's passionate correspondence. For more than a century, readers and art lovers have been swept away by the story of this rebel and seeker. Fully illustrated with documents, as well as paintings and drawings. 2017 revised edition. 95 pages, available in English, French and Dutch.